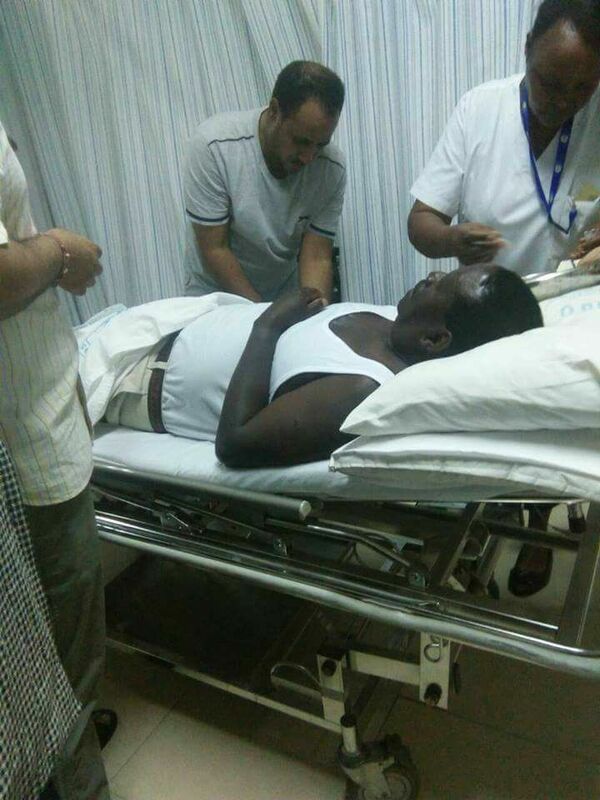 Raila Odinga on his hospital bed. Courtesy photo. Nasa leader Raila Odinga has been admitted to Mombasa Hospital after addressing rallies in Kilifi County spokesperson Dennis Onyango has confirmed. He said more information will be provided later. Mombasa governor Hassan Joho is at the hospital beside the presidential hopeful.